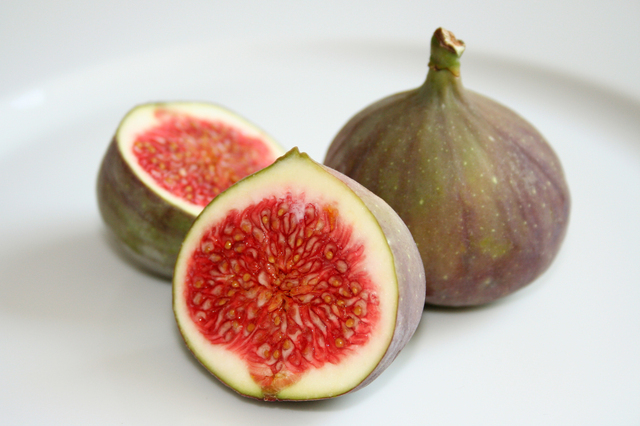 Cover Figs in pan with red wine, add cloves and cinnamon stick. Boil uncovered for 40 minutes. Top with bit of marscapone to serve. Fold warm pecans into egg mixture. Melt stick of butter on a cookie sheet. Put nuts and egg whites on top of butter. Bake at 350 F for 30 minutes. Checking every 10 minutes for dark golden color.